W/B 12.11.18 - This week, year 3 children had the opportunity to visit the Birmingham Back to Back houses. We had a fantastic time finding out what it was like to live in a back to back house during the Victorian period. 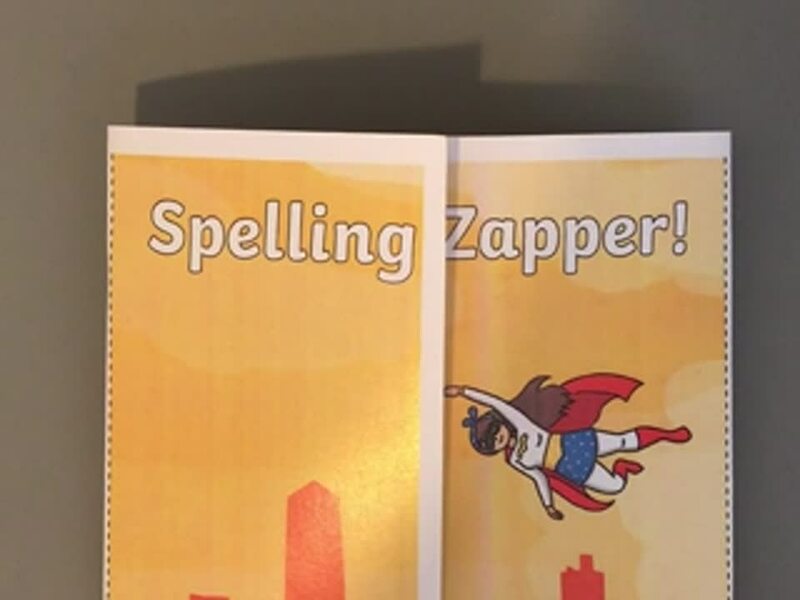 The above video will show you how to use the spelling zapper with your child at home. Please ensure that the zapper is signed weekly and in school every day.